Don’t get me wrong, I love listening to Andy Greenwald and Chris Ryan go back and forth with each other on The Watch, but Halloween Unmasked is just different. Not only is it hosted by a woman (Amy Nicholson), it also takes a more focused approach to telling the story. 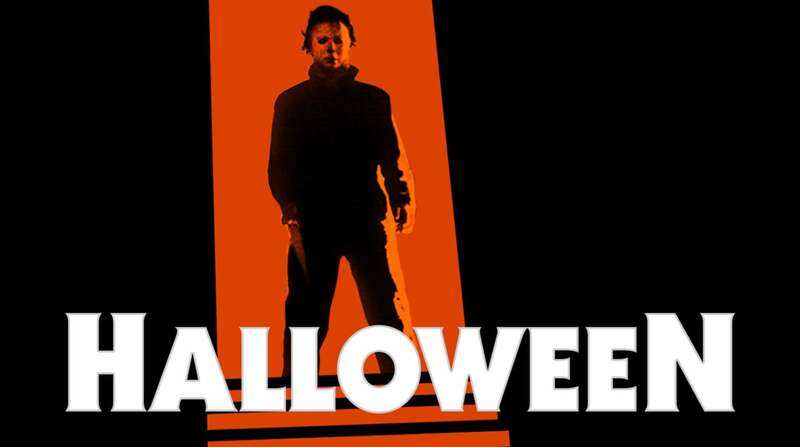 Episode one introduced us to John Carpenter when he was younger and built up to his work on Halloween. He’s an exciting man and this sets the tone for the podcast and what to expect from the format of it. The second episode goes through how they even made the classic film and how the success of it was completely unintended. Episode three compares Michael Myers to the likes of real-life serial killers such as Ed Kemper and the Son of Sam. It takes this fictional story and makes it feel like it could be real. Michael Myers is a guy wearing a mask who goes around killing people. Is that so far-fetched? Probably not and that is genuinely terrifying. The episode dives into the psychological aspects of the character in an intriguing way. With each episode focusing on a specific aspect of the movie, it gives detailed insight into a film that released 40 years ago. The cast and crew never dreamed that people would be talking about this all of these years later. Jamie Lee Curtis got her start with Halloween, and it’s a role that’s stuck with her this entire time because people will watch this movie over and over again, especially come October. I’ll be looking forward to every Monday and Thursday throughout the rest of October as the remaining episodes release. It’s such an exciting way to look at pop culture in a way that’s more detailed than just a one-episode (or part of an episode) discussion.